Bright golden amber color. Aromas of white grape, sorghum, vanilla caramel, magnolia, crystalized cherries, and red and black licorice with a round, lively, fruity medium-full body and a hot, complex, very long roasted pears, plantains, coriander, mustard, and jalapeño jam finish. A terrific Taiwanese Whiskey with intense concentration and length. 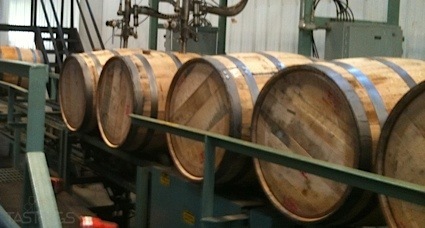 Bottom Line: A terrific Taiwanese Whiskey with intense concentration and length. 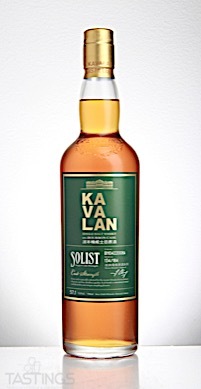 Kavalan Solist ex-Bourbon Single Cask Strength Single Malt Whisky rating was calculated by tastings.com to be 93 points out of 100 on 7/11/2018. Please note that MSRP may have changed since the date of our review.